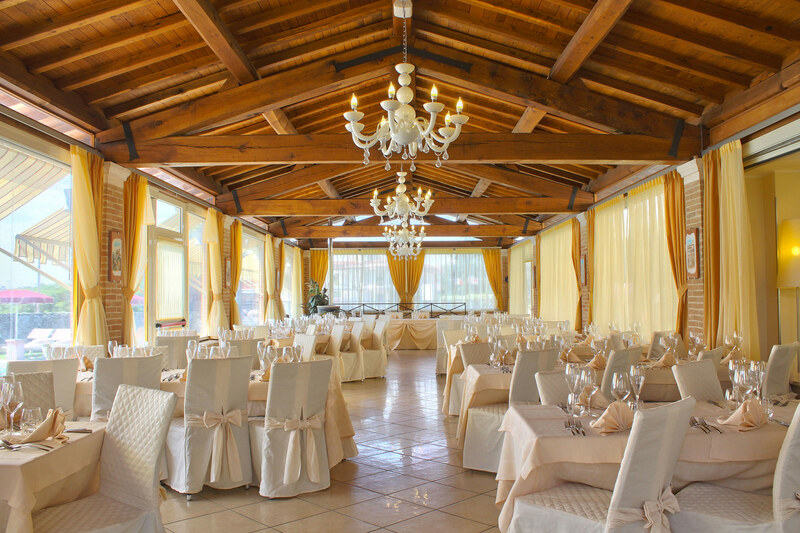 Hotel Villa Tirreno is a four star hotel, that offers first class service. Conveniently situated close to the historical center of the scenic town of Tarquinia. It is an ideal place to visit and explore the richness of Etruscan heritage as you walk through enchanting medieval settings while you enjoy the wellness of sea breezes and the beaches you can see in the distance. 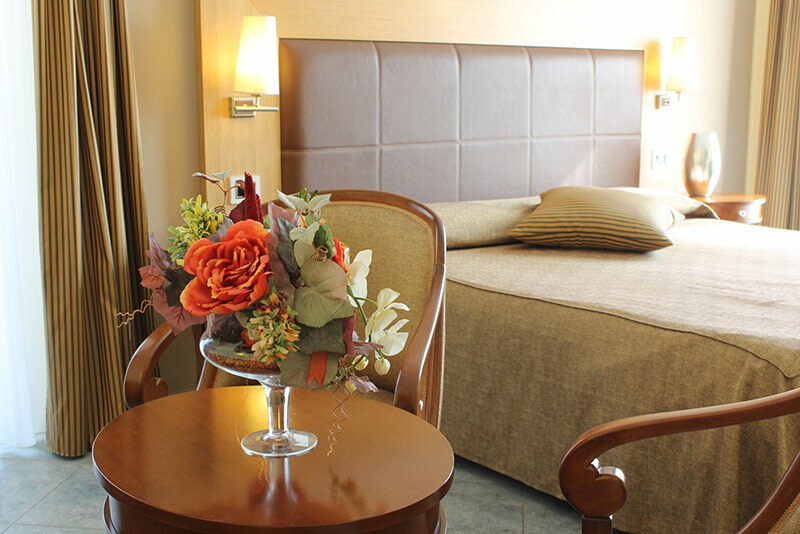 The benefits of the Hotel’s location, which is only a few kilometers north of Civitavecchia, is that it offers business travelers and tourists an opportunity to totally enjoy the best of both business and pleasure during work days. 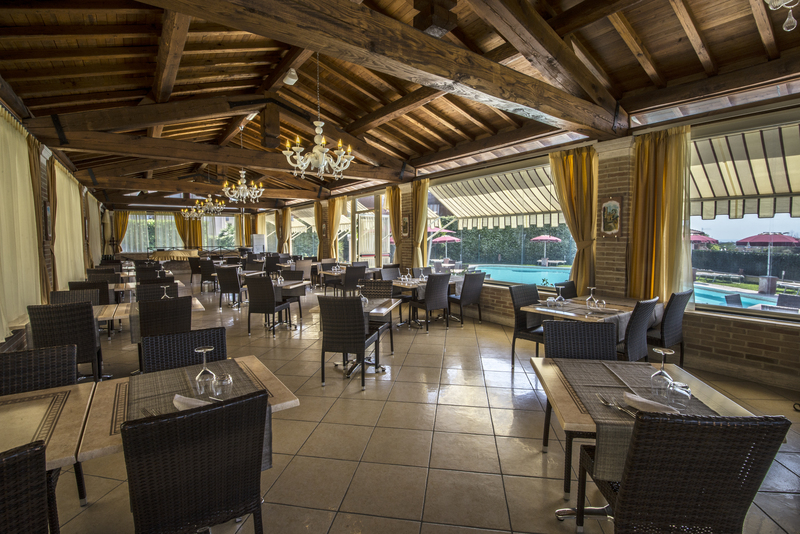 Organize a most pleasurable vacation stay by coming to the IL TIRRENO beach club, we provide a complete service: cocktail bar, restaurant, pizzeria, play grounds, animation, mini-club, beach volley and more. 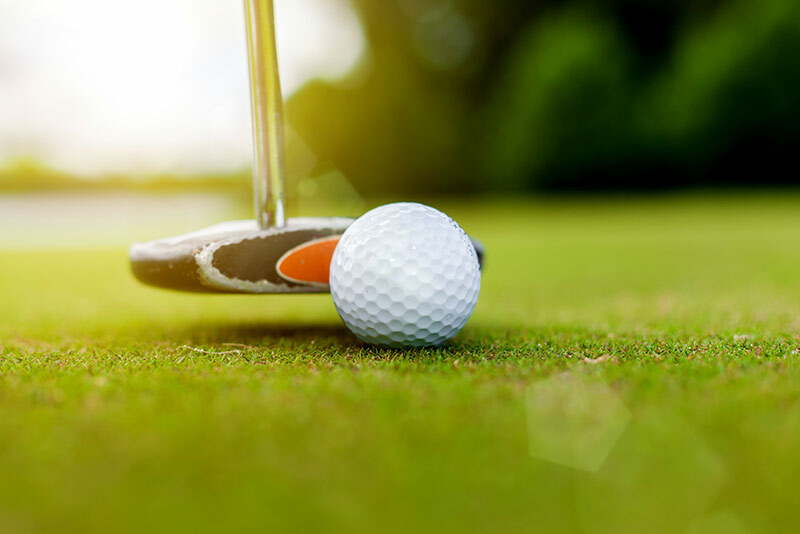 Our clients/guests have a discount price on umbrella and lounge chair reservations Included in our "summer package deal": free shuttle bus service to the beach, approximately 5 km. 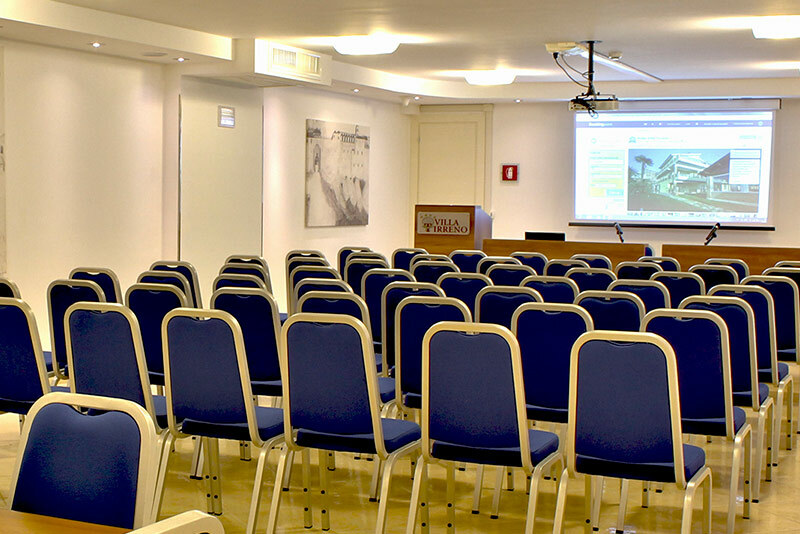 Hotel Villa Tirreno has one comfortable & private Shuttle bus to serve the needs of guests that may need transportation - to & from - the following points: - Port of Civitavecchia (20 km) with permission to drop off guests directly at their Ship - Rome Fiumicino Airport (80 km) - Ciampino Airport (100 km) - To and from other destinations upon request It is necessary to reserve Shuttle Bus service BEFORE your arrival, by contacting the reception desk. Wonderful facility and staff. Staff went out of their way to make our stay pleasant and memorable. Our room had a wonderful view and was very clean. Rooms are fantastic, service is great, and the restaurant is excellent. The hotel is really a diamond in the rough--a really beautiful, well-kempt spot. Really enjoyed my time, easy reccomendation. The whole experience has been first class!! 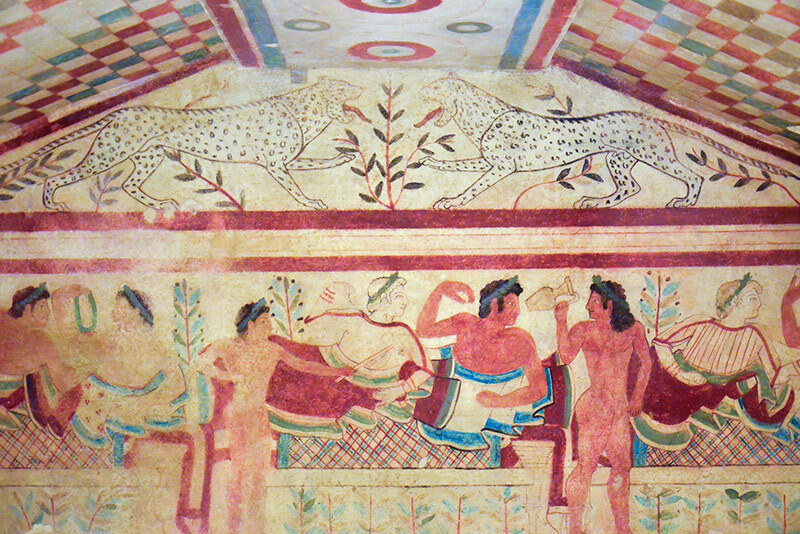 Tarquinia, Southern Etrurian Center and Etruscan Capital, is a medieval town famous for its archaeological sites and its intense cultural life. Tarquinia is situated in the Province of Viterbo (which is about 45 km from Rome) and has over 16,500 inhabitants. 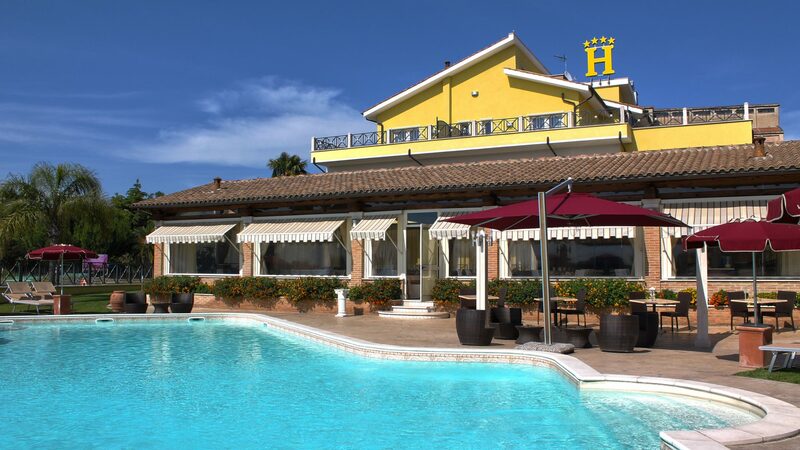 Conveniently situated close to the historical center of the scenic town of Tarquinia. It is an ideal place to visit and explore the richness of Etruscan heritage as you walk through enchanting medieval settings while you enjoy the wellness of sea breezes and the beaches you can see in the distance. 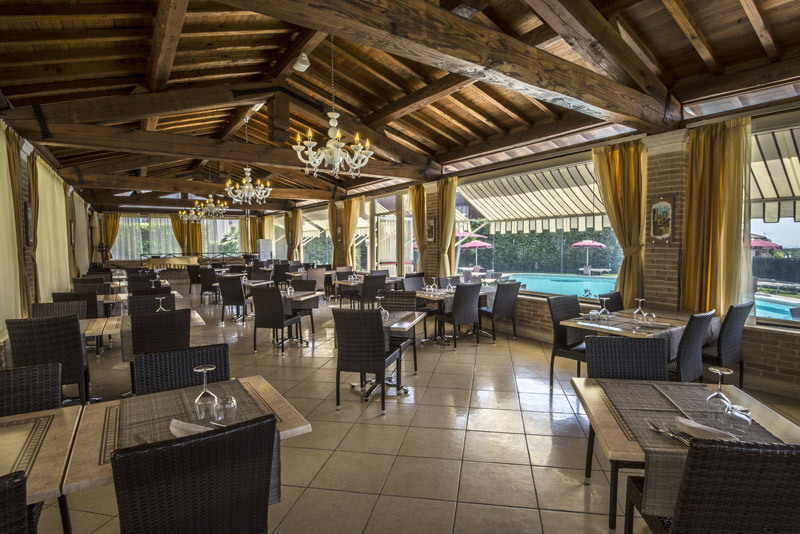 The benefits of the Hotel’s location, which is only a few kilometers north of Civitavecchia, is that it offers business travelers and tourists an opportunity to totally enjoy the best of both business and pleasure during work days.